Is the DHA and EPA content of the fish oil in one softgel displayed on the label? These essential fatty acids (EFAs) are the active ingredients in fish oil. Ideally the concentration of EPA and DHA combined should be no less than 50% in a 1000mg softgel, eg: 400mg EPA and 200mg DHA means 60% of a 1000mg softgel comprises EFAs. Watch out for deceptive labeling. Some labels will display the DHA and EPA content in 3 or 4 softgels, not just one, making it look impressive when it is not. So take care when comparing prices. There should be no added ingredients apart from non-therapeutic amounts of vitamin E to prevent rancidity. What is the source of the fish oil? Be wary of cheap salmon oil supplements. The oils from farmed salmon, because they are fed vegetable matter, contain some omega-6 so are not pure omega-3. If in doubt look for oils extracted from smaller marine varieties such as anchovy, sardine and mackerel. Has the oil been certified by a reputable third party? If it has then this certification will be shown on the label and should confirm a star rating for safety, purity and label accuracy. On request the supplier should be able to issue you with a consumer report for the oil in the softgels, given the batch no. which should be displayed on the bottle. 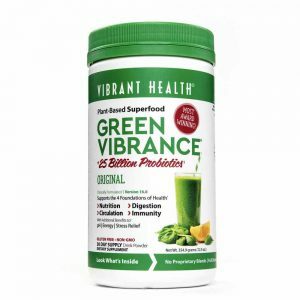 Do you experience fishy burps after consuming your fish oil supplement? A good quality, molecularly distilled, ultra-refined fish oil should not leave a fishy after taste. Are the manufacturers available to answer your questions? You should be able to ask tough questions of any supplier of fish oil regarding purity certification, type of fish used, whether cold or heat extracted, wild or farmed, sustainability and environmental impact. Is the oil in triglyceride(TG) or ethyl ester(EE) form? There is nothing wrong with the EE form however the triglyceride form is better absorbed so, although more expensive, you get more bang for your bucks. The TG form is more costly to produce so manufacturers will proudly display on the label if it is in TG form, meaning labels that don’t mention triglyceride will most likely be in ethyl ester form and should be cheaper as you will need to take a higher dose. 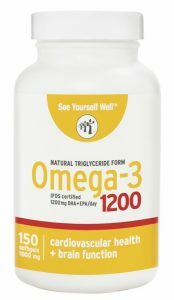 Of course I wouldn’t be telling you all this if the omega-3 fish oil supplements we offer on this site did not tick all of the above boxes. They have all been awarded a 5 star rating by International Fish Oil Standards. You can’t get better than that for peace of mind. It’s 2018 and South Africans are reeling from the shocking news of an outbreak of deadly listeria which has claimed the lives of at least 180 people. The source of the outbreak has been traced back to factories producing processed cold meats. Although even one death from listeriosis is one death too many perhaps something good could come out of this unfortunate crisis. nutrition-deficient white bread (more non-food). Sliced–to-go, so to speak. This advantage of convenience, I’m sorry to say, does not outweigh the costs to health and longevity. 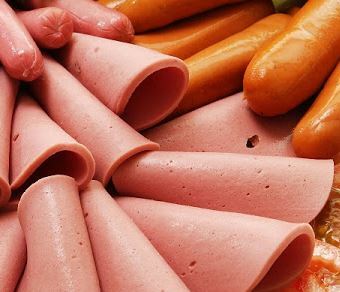 Firstly, a processed meat such as polony has had all nutritional value processed right out of it and does not carry within it the enzymes, vitamins and minerals required for its digestion. 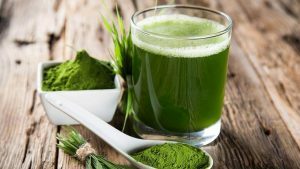 As such the body has to draw on its own reserves of nutrients and enzymes to metabolize it, thus depleting the immune system further. Not a good food for an already immune-depleted body of a starving or sick child or anyone else for that matter. Secondly, these foods are loaded with chemicals that are horrendously detrimental to health. In 2015 the World Health Organisation classified processed meats as carcinogenic to humans. 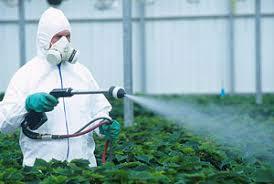 They have certainly been linked to stomach and colorectal cancer. This includes bacon, hot dog sausages, polony, salami, ham, and smoked or cured meat. Likely contributors to the problem are the added nitrates and excess salt or MSG and the smoking done to extend the shelf-life of such products. The World Cancer Research Fund in the UK recommends an outright avoidance of all processed meats, including biltong (sadly). Processed meats have also been linked to diabetes and heart failure. 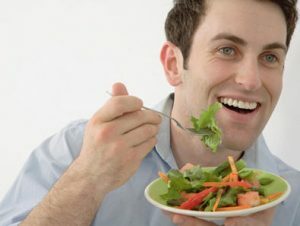 food the less likely it will nourish you, and the more likely it will send you to an early grave. Relying on the convenience of a major industrial operation to prepare your food for you is seriously short-sighted. You may be paying less now in time and money but the future “bill” you will get cannot be paid with money. The general recommendation here is to restrict your meat choices whenever possible to grass-fed and organic meats, cooked in their natural state. 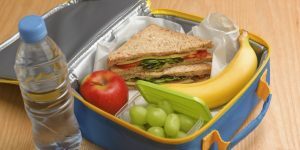 For school lunch boxes, sliced cooked meat, pilchards, peanut butter, egg or cheese sandwiches are healthier less processed options than polony.